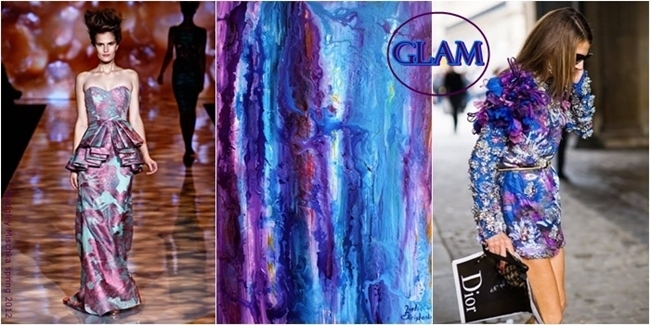 Turquoise and purple color, including all their darker and lighter shades, together make one exquisite composition. This colorful, colder and very refreshing duo is convenient for the spring and completely perfect for the summer. Whether you use it in your fashion combinations and outfits, decorating your home, or even for a make up- surprisingly inspirational and magnetically attractive effect is guaranteed! While thinking about the warmer days which are slowly approaching, it's good to keep this color combination on your mind!! Tirkizna i ljubicasta boja, bilo da su tamnije ili svetlije nijanse u pitanju, zajedno stvaraju izvanrednu kompoziciju. Ovaj koloristicki hladniji, osvezavajuci duo je vrlo pogodan za prolecne i potpuno savrsen za letnje dane. Bilo da ga koristite u osmisljavanju modnih kombinacija, ulepsavanju i dekorisanju vaseg doma, ili cak prilikom sminkanja - iznenadjujuce inspirativan i magnetno privlacan efekat je zagarantovan!! Imajte na umu ovu kombinaciju za toplije dane koji se polako priblizavaju!! 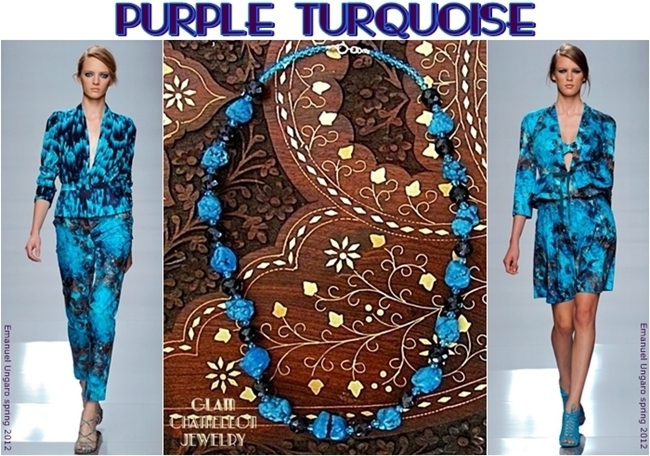 Notes: Glam Chameleon Jewelry necklaces are made from turquoise and purple crystal beads! Info: Glam Chameleon Jewelry ogrlice su napravljene od tirkiza i ljubicastih kristalnih perli. 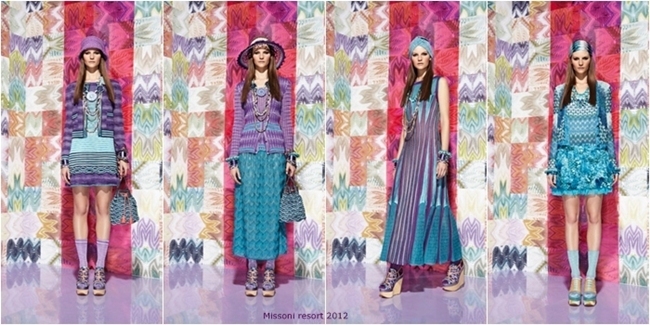 i really like the missoni collection and the make up.nice post! the color is fabulous and goes with everything I love turquoise! I'm with you- I love this color combo. So fresh! this is seriously, like, my FAVORITE Color! gorggeous! 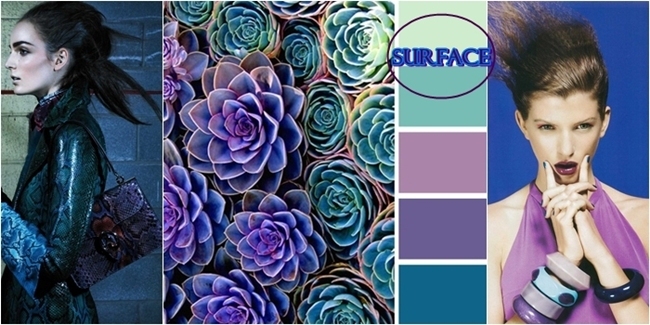 It is really a nice color diversion to pair purple with turquoise. 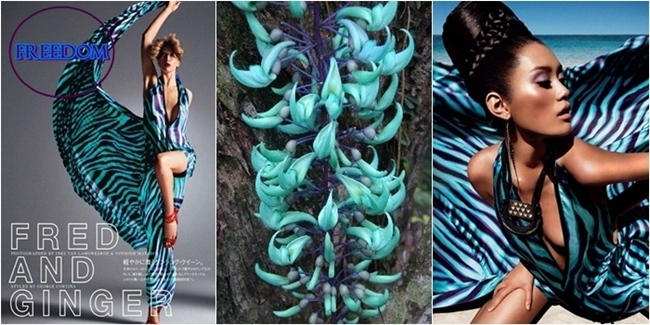 Since turquoise is a blue color, I can certainly appreciate turquoise and its beauty. Nice post and nice inspiration. vov je stvarno prekrasno morat cu vise puta kombinirati!a pogotovo u stanu izgleda fenomenalno! 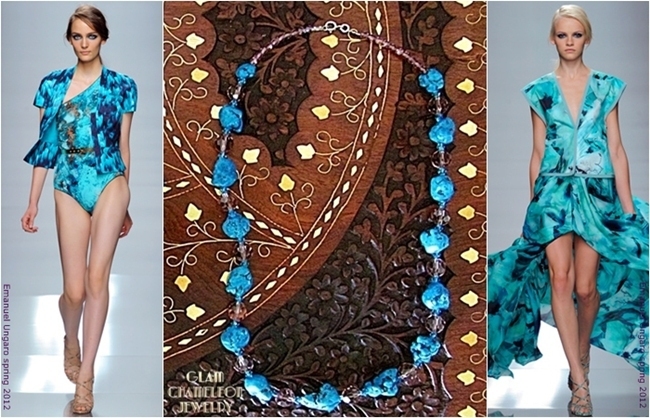 I am crazy about turquoise, such a beautiful color. 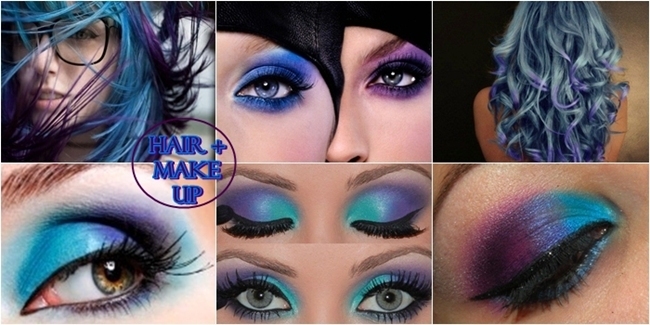 This color combination is fab! I need to try this out soon! 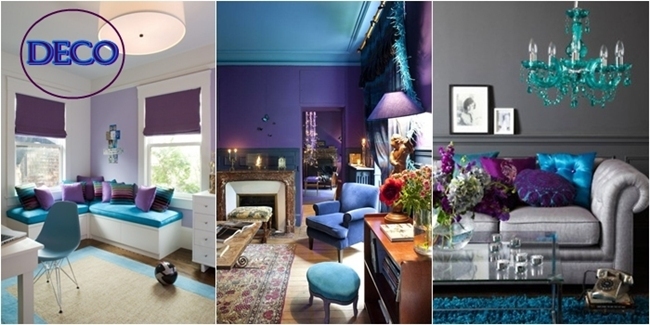 You have just posted about one of my fave colour combos - turquoise with aubergine! The make up looks are stunning! Thanks for your Easter wishes koukla! I hope you had a lovely time! This is such a combination of beautiful inspirational things. Turqoise is one of my favorite colours!! these two colors are beautiful by their own, now they are even amazing together!!! i met a woman who only wears turquoise colors for real :) i think it will look good to anyone and very adaptable to any skin color.